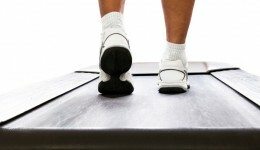 Home / Articles tagged with "treadmill"
What’s better for you: Running outside or on the treadmill? 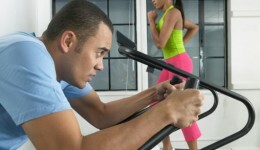 Where you choose to exercise plays a role in the amount of calories burned. 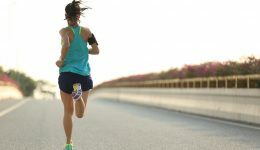 It’s nice not having to travel for your workout, but you may be missing out on some benefits of the great outdoors. 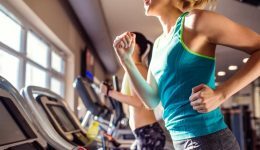 Here’s how to make the most of your next run on the treadmill. 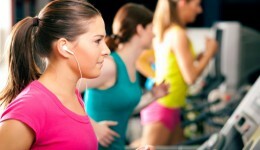 Don’t text or talk on the phone, instead listen to music to intensify your routine. A short jog may forecast the chances that you will be alive in 10 years. 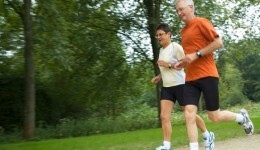 Older adults who have an active lifestyle can reap big health benefits. The health benefits of walking to work are proven. But now, walking at your desk can take you to the next level.